Renting of this game requires adult supervision 100% of the time. Unit must be shut off during high winds and covered if raining. Additional charges will be applied on wet returns. 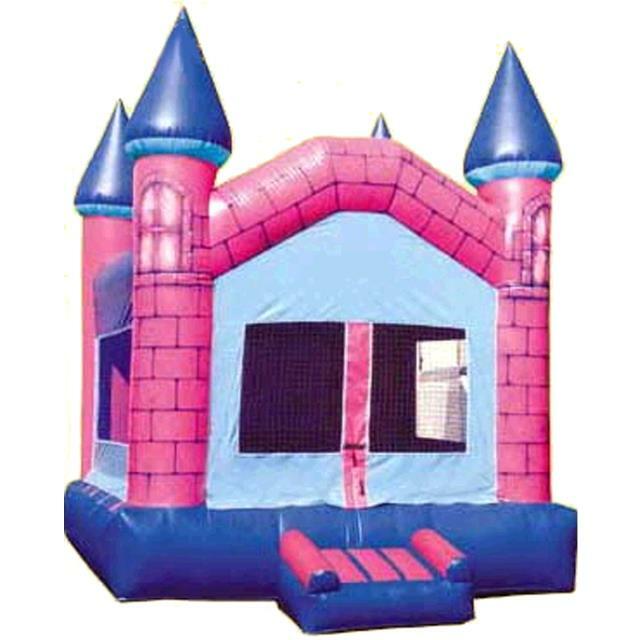 * Please call us with any questions about our inflatable pink castle rentals.